Perfect Tranquility, Swim Community Inside the Perimeter-Across from Marist School. Lovely 3 Bed, 2.5 Bath End-Unit Surrounded By Green Space. Main Level-Lg Living Room w/Built-Ins & Gas Burning Fireplace, Separate Dining Room, Eat-In Kitchen w/ Dark Stained Cabinetry,Stainless Appliances & Pantry, Lg Sun Room Opens to Private Patio. Master Ensuite w/ Double Vanities, Soaking Tub, Separate Shower & Walk-in Closet. Two Additional Lg Bedrooms w/ Jack & Jill Bath. Hardwoods on Main & Fresh Paint Throughout. Minutes From Parks, Shopping, Restaurants & YMCA. Won't Last! Directions:FROM 285, SOUTH ON ASHFORD DUNWOODY ROAD, LEFT ON HARTS MILL ROAD, FIRST LEFT INTO ASHFORD LAKE, LAST HOME ON THE RIGHT. SchoolsClick map icons below to view information for schools near 3923 Ashford Lake Ct NE Brookhaven, GA 30319. 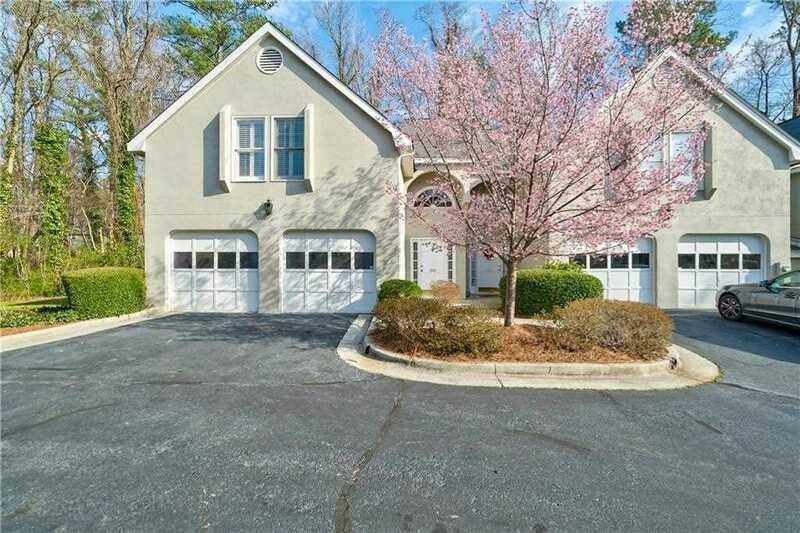 Home for sale at 3923 Ashford Lake Ct Ne Brookhaven, GA 30319. Description: The property at 3923 Ashford Lake Ct Ne Brookhaven, GA 30319 in the Ashford Lake subdivision with the MLS# 6127045 is currently listed for $346,100 and has been on the market for 67 days. You are viewing listing details of the home for sale at 3923 Ashford Lake Ct Ne Brookhaven, GA 30319, which features 3 bedrooms and 3 bathrooms, and 2230 sq.ft. of living area.